The Datalogic QS6500 BT is discontinued. 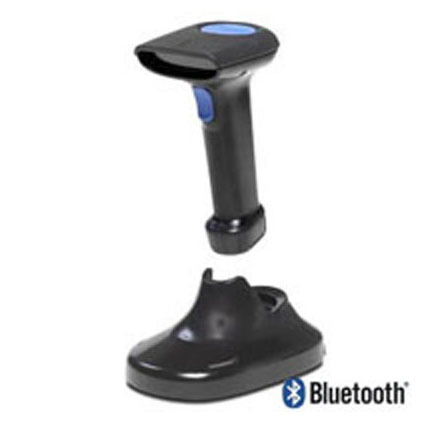 For a similar scanner see the Datalogic Gryphon I GBT4100 barcode scanner. The (formerly PSC) Datalogic QS6500 BT, combines the latest in linear imaging technology with certified Bluetooth cordless communications. The QS6500 is designed for customers seeking better performance in a handheld scanner for retail, health care, inventory, light commercial, and office applications. Both the QuickScan QS6500 and the Datalogic QS6500BT offer aggressive scanning performance and improved durability and reliability resulting from the elimination of the moving parts typical in older technology laser hand held scanners.